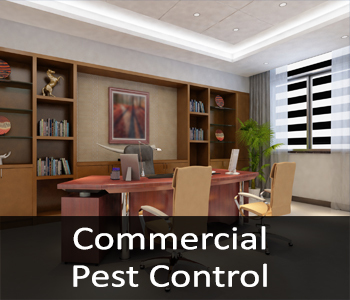 We’re sure you are aware of the problems insects and rodents can create for you and your family. We all have some kind of bug that bothers us, and most of us have dealt with rodents in our walls, especially those of us who have an older house or business. But to understand why fall pest control is so important, you first have to look at the problem. And it’s gross. Ants and termites are absolutely the home wreckers. Literally. They breach your home’s defenses and build their colonies in your walls. Those colonies feed and burrow into your wood, making enormous pathways through support beams and wooden structures. Many homeowners don’t even see the destruction till it’s too late, and they are looking at thousands of dollars of repairs–assuming they can repair at all. Rodents creep into your walls to chew on wires, and dine on sheet rock. So, besides being a nasty, hairy, disease carrier, that crawls through your food drawers, they can also create problems with your electric, phone, internet, and television wiring. These problems are hard to track down and can be very costly to repair. Pesky fall intruders also bring in viruses and disease. 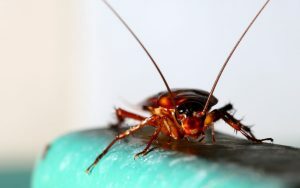 The not so lovable cockroach loves bacteria and decay. When he is done slinking his shiny brown body through the sewer pipe, he is happy to crawl into your flour bag, or over the silverware in your drawer. The worst part is, many times you don’t even know it. Your children get sick with the flu, and you think it is just the season, unaware that the problem is being brought into your home by a brown and icky fall invader. Biting insects, like: spiders, wasps, fleas, and ticks, love a nice warm place to spend winter. They get you while you’re sleeping. They bite you while you’re relaxing in the back yard. They get you while you’re cozy in your favorite chair. Insect bites are worse in fall, because there are more of them, kind of like Custer’s last stand. Then, there are a whole slew of pests that are just plain irritating, like: stink bugs, crickets, silverfish, centipedes, cluster flies, lady bugs and more. 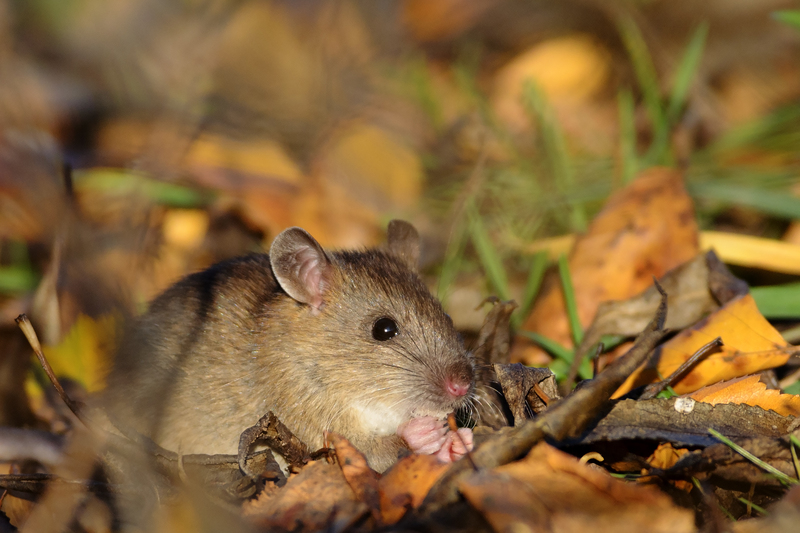 In fall, bugs and rodents are looking for a place to hibernate over the winter. And they can turn your happy home into a horror film. That’s why pest control is so important in the fall. 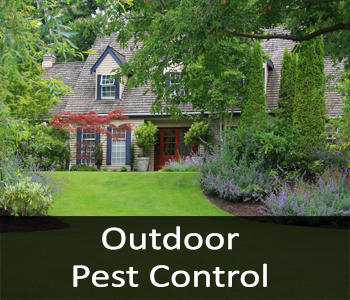 One of Rosie’s Pest Control’s technicians can treat your yard, and set up devices that watch for harmful insects, like termites. They can prevent many bugs from even getting into your home. Our professional technicians have training on how to seal your house, and can spray the outside of your home, especially in hard to reach places, like the roof line and third story window frames. Please don’t live in fear of bugs and rodents. All it takes to keep to get your home or business ready for fall, we can handle! You have enough to worry about. Leave your bug worries to the Rosie’s professionals. It’s true, people refer to many cockroach species as waterbugs, but the real water bug is a water based insect classified under the order Hemiptera. Water boatmen and water scorpions are some of the pests that dwell in water. They use their legs to paddle through the water. Members of the Gerridae family, such as water striders, pond skaters and water spiders, are also forms of water bugs. However, instead of using their legs as paddles, they make use of surface tension to stay on top of the water. What we see in Memphis are Roaches! Most of what people in the Memphis area see are Cockroaches and they are adaptable insects. Although they gather in warm, moist areas, they are not aquatic. Cockroaches are scavengers who devour any organic food they can find. These pests usually are nocturnal and hide in crevices during the day. Cockroaches are capable of spreading human disease and triggering allergies and asthma. 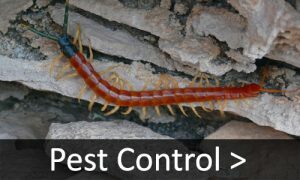 They are attracted to food sources indoors and require a science-based solution tailored to each home to best control them. 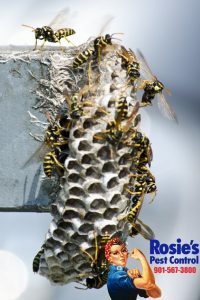 Contact Rosie’s Pest Control for help with these hearty critters. Roaches, in the Memphis heat, will look to gain access into homes and businesses alike for relief from the heat and to lay their eggs. If you are seeing them, alive crawling or laying on their back, there is a nest somewhere close. Rosie’s will come out and inspect your home for entry points. They will also treat the area with a people and pet friendly product that kills roaches and their eggs. If you are wondering what the top summer pests in Memphis Tennessee are then look no further. Rosie’s Pest Control has compiled a list for you! Here are the 7 most pesky insects in the Memphis area. 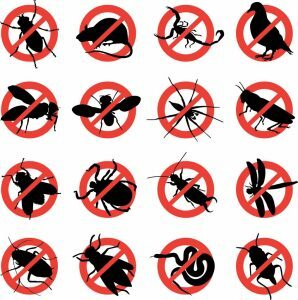 The best way to keep your yard safe from any of these pests and more is to have a customized monthly plan for your home or business. 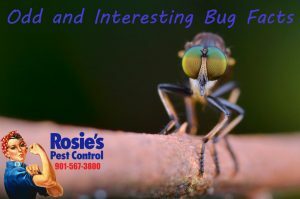 Rosie’s Pest Control will come out and give you a free estimate for keeping your property free and clear of insect dangers. 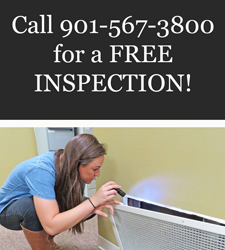 Call Rosie’s at 901-567-3800 to get set up for your free evaluation. 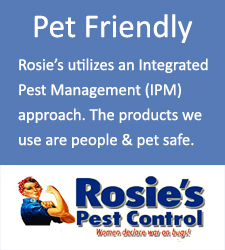 Rosie’s Pest Control has female spray technicians, women waging war on pests! For every human on our planet, there are about a million ants. 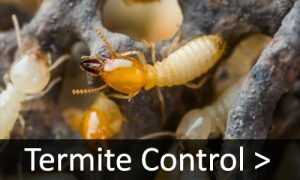 The queen of a certain species of termite can lay 40,000 eggs every day. It takes almost 100 Monarch butterflies to weigh an ounce. House flies can taste with their feet as they have taste buds on them. A House fly lives for about 14 days, only. Mosquitoes have killed more humans than all the wars in history, put together. Termites eat through wood two times faster when listening to rock and roll music. A bee may fly up to 60 miles in one day when looking for food. All insects on earth would outweigh all animals if they were put on a scale. Bed bugs can live for several months without a blood meal, which means they can live in your furniture for a long time while waiting for human contact. Memphis is having a hard time keeping it’s mosquito population under control. Memphis is terrible this summer for mosquitoes because of good amounts of rain. Although city technicians in Memphis have been spraying the city lately this actually does very little to keep mosquitoes from your yard and areas. It is such a broad spray that it helps very little. Why does the mosquito bite itch so badly? In the bite process, the mosquito injects some of its own saliva, which contains an anticoagulant that prevents your blood from clotting around the proboscis and trapping the insect. The histamine also causes your blood vessels to enlarge, creating the wheal, or swollen bump, around the bite. There are products that can help the itch but your best bet is to prevent the population growth as best as you can. Call Rosie’s today and get on one of our monthly plans. Easy and affordable! All of the insects on our top 5 list are a problem in Memphis all year around. Summertime is particularly bad for these pests. 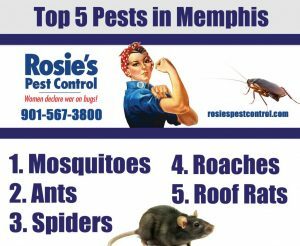 Rosie’s Pest Control has monthly packages that control all of the most common pests in the Memphis area. A wasp sting is very painful. If you are seeing wasps near your home or office in the Memphis area give us a call. We will locate the nest and eradicate the problem for you. We have one time sprays or can keep your home or office pest free with monthly treatments. 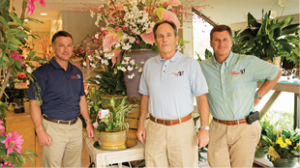 Rosie’s Pest Control has expert technicians serving the Memphis area. Satisfaction guaranteed! Have your legs been victim of a hungry mosquito? If you live in the Memphis area, you have experienced the terrible itching associated with mosquito bites. These pesky flying creatures are sure to find you if you are enjoying your backyard. Mosquitoes can carry some dangerous diseases but mostly they make life outside miserable for all. It’s easy to keep the mosquito population under control, just have Rosie’s Pest Control come and spray monthly through September. Our spray solution is safe for pets of all kinds and we will focus on areas with a lot of foliage and or moisture. We even spray the trees and taller shrubs to rid your yard of these annoyances. Rosie’s has some affordable spray packages. Give us a call or fill out this form and we will measure your area and give you a free quote for our services. Watch out, here come the fire ants. Fire ant is the general name for quite a few species of ants in the genus Solenopsis. They are only a minority in the species, which includes over 200 species of Solenopsis worldwide. Solenopsis are stinging ants and most of their common names demonstrate this, for example, ginger ants and tropical fire ants. Many species also are called red ants because of their light brown color, though species of ants in many other genera are similarly named for similar reasons. Fire ants reside in large colonies made up of up to 250,000 worker ants. Fire ants are so called because of two reasons – first, they have a reddish appearance and second, they have a very painful sting. A typical fire ant colony produces huge mounds in open areas, and feeds mostly on young plants and seeds. Fire ants often attack small animals and can kill them. Unlike many other ants, which bite and then spray acid on the wound, fire ants bite only to get a grip and then sting (from the abdomen) and inject a toxic alkaloid venom called Solenopsin. For humans, this is a very painful sting, a burning sensation, similar to what one feels when burned by fire (hence the name) and the after effects of the sting (or multiple stings) can be deadly to sensitive people. Fire ants are more aggressive than most native species and have driven many other species away from their local habitat. Need help with fire ants? 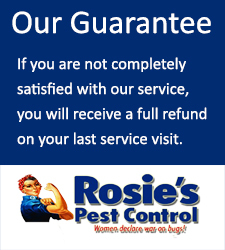 Let Rosie’s Pest Control come out and provide you with a treatment plan and estimate. 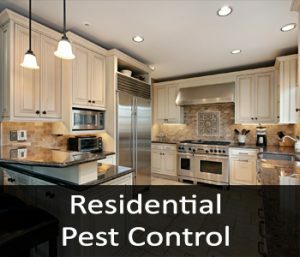 Click here to have someone from Rosie’s Pest Control give you a call to set up an appointment. Memphis area residents only at this time.